Baby boomers or people who were born between 1943 and 1960 are hitting their retirement stride. Are you part of this generation? If you are, you may have started thinking about lifestyle changes such as when you should scale back from working or picking the best place to retire. Choosing a place to retire is a tough decision that you have to make for yourself. If you haven’t settled on a destination yet, you may want to consider retiring in Greenville, South Carolina. Recently, Greenville has been cited again as one of the best places to retire by Mark Ellwood of Conde Nast Traveler in Today’s show aired March 21st. 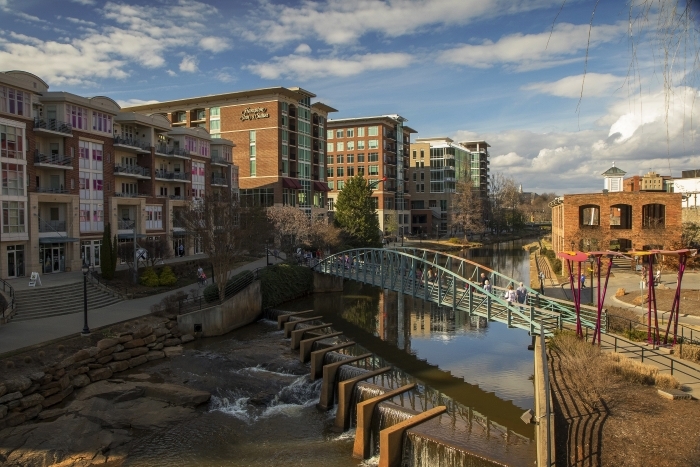 Greenville’s beautiful downtown area with its hundreds of restaurants, trees, attractions, health care, and tax breaks for people over 65 are some of the reasons why it is one of the top places to retire. 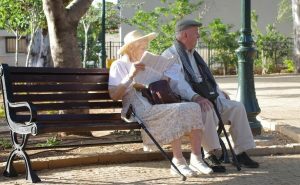 Why choose to retire in Greenville, SC? Greenville ticks all the boxes for a great place to retire: climate, good quality of life, cost of living, tax breaks, and affordable housing. You will be able to have an attractive lifestyle at relatively low cost. Greenville real estate is the biggest factor in the cost of living difference. According to Realtor.com, the median sale price of a home for sale in Greenville was $166,000 in the 1st quarter of 2017, although that would be higher in many active or high-end communities. Greenville has interesting neighborhoods to live in for families and people of all ages. There are also some 55+ active adult communities. If you would like to live near the downtown area, there are lots of properties available to choose from. Another attraction for senior adults to retire in Greenville is the low taxes. South Carolina is one of the most tax-friendly states for retirees. In Greenville, retirees can have a good quality of life even on a fixed-income budget. Seniors 65 and over have an exemption for the first $15,000 of income. People up to age 65 can deduct up to $3000 of qualified pension income. 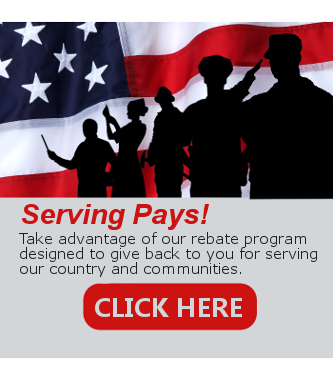 Retired military can deduct up to $10,000 of their military benefits. Social security is not taxable. The state does not collect estate tax or inheritance tax. Senior homeowners are exempt from property tax on the first $50,000 of the market value of their home once they apply for the Homestead Exemption. Greenville is located east of the Blue Ridge Mountains, half way between Atlanta GA and Charlotte NC. You can be in the mountains hiking, kayaking and biking within 45 minutes or two hours depending on where you want to go. The coast is about 3.5 hours away if you want to enjoy the beach. There are 39 parks, playgrounds, jogging trails, sports centers, picnic grounds, ball field, great dining and shopping options around the city. These attractions enhance the quality of life in Greenville.